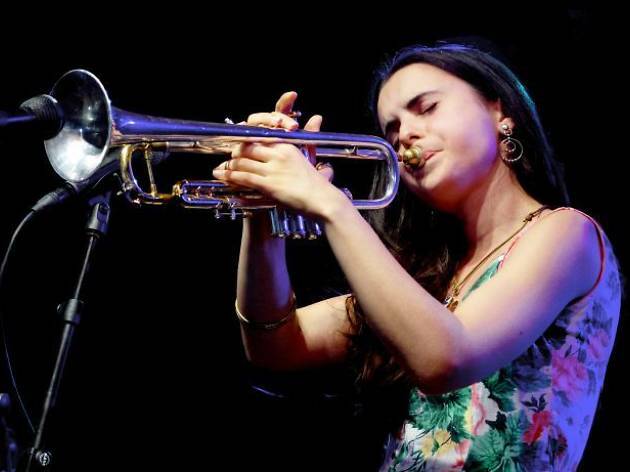 The media specialising in jazz music are in agreement: Andrea Motis, the 22-year-old trumpet player, singer and composer from Barcelona is the brightest star in the future of jazz in Spain. 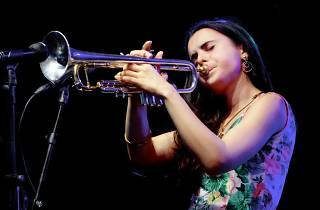 She presents her latest album, 'Emotional Dance', in Madrid, along with a top band made up of Joan Camorro (bass), Ignasi Terraza (piano), Esteve Pi (drums) and Josep Traver (guitar). Motis's work is surprising in its maturity for such a young artist, as are her solid confidence and stage presence when she's performing. With 'Emotional Dance', the star is her charming and versatile voice, with a subtle vibrato that reminds some of Billie Holiday or Norah Jones.